Children at the National Conservation Training Center, Shepherdstown, West Virginia. 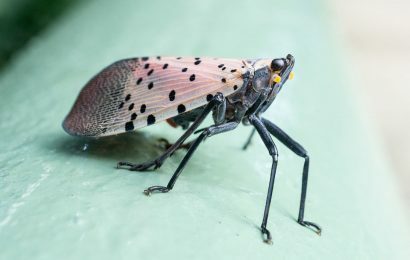 Photo courtesy U.S. Fish & Wildlife Service. 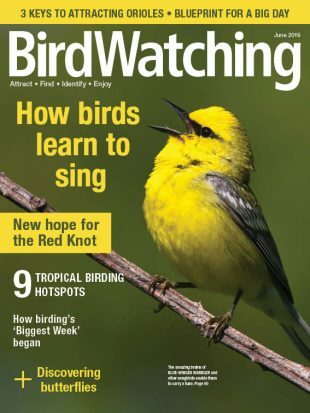 Birding with children is the subject of articles in our June 2015 issue by Danielle Harris and Rebecca Deatsman. Their emphasis is on fun, their outlook optimistic. Harris, an educator and writer from Oregon, goes so far as to refer to birding as a cure-all, while Deatsman, a science writer and experienced environmental educator, provides class-trip-tested tips for sparking an interest in birds among young people. Below are resources that we’re certain will be of interest both to you and to your favorite young birder. A blog by and about young birders, a list of clubs for young birders, details about the Young Birder of the Year contest, and information about scholarships for young birders who want to attend summer camps, workshops, and other activities. Meet the 2015 Young Birders of the Year winners. 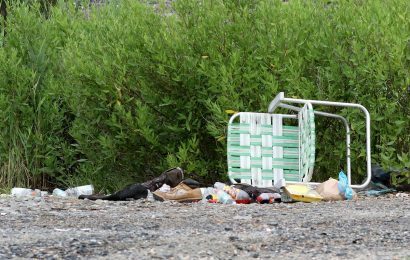 Presented by Environment for the Americas, an extensive listing of conservation-related resources for adults, plus lots of camps, websites, programs, activities, and other materials for kids. Students observe birds, ask questions, and conduct investigations to seek answers, then publish their research in Classroom BirdScope and contribute their observations to the Cornell Lab’s citizen-science projects. Information from Sonoma Birding on how to start a half-day Christmas Bird Count for kids and helpful tips for making it a success. 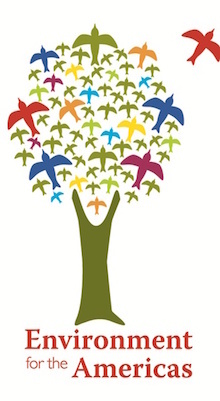 Co-founded by Richard Louv, an online resource designed to encourage and support the people and organizations working to reconnect children with nature. Offers news and research as well as advice, including ways to apply newfound knowledge at home, at school, in work environments, and in the community. Too good to pass up. Starting in September, all fourth-graders in the nation will receive passes good for free admission to all federal lands and waters — for them and their families — for a year. 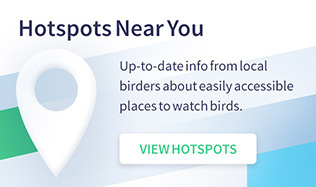 Every month, students, Scouts, and other youth groups look for birds on school grounds, in their neighborhoods, or in parks and then submit their sightings and stories to qualify for a grand prize. Put up a feeder, then count orioles on two days in May and record your data. 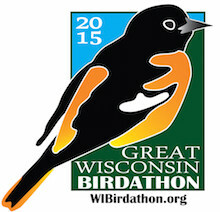 A joint effort of the Natural Resources Foundation of Wisconsin and the Wisconsin Bird Conservation Initiative. A community-action and learning program of the Jane Goodall Institute. Young people map their community to identify specific challenges. Then they prioritize problems, develop plans for solutions, and take action. K-12 students track the migrations of monarch butterflies, robins, hummingbirds, Whooping Cranes, gray whales, Bald Eagles, and other birds and mammals, and share their observations with classmates across North America. Presented by Annenberg Learner. 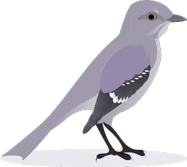 Launched by the Global Birding Initiative and adopted by the Cornell Lab of Ornithology in 2015, a source of ideas and encouragement to birdwatchers who make the pledge to introduce a nonbirding family member, friend, or acquaintance to birding. A nonprofit that provides the information, tools, and guidance required to launch bird races for young people across the country. Led by Tim Keyes, manager of Georgia’s successful Youth Birding Competition, field-guide author Richard Crossley, and Nikon Birding Adventures TV host James Currie. Why the Youth Birding Competition had good reason to celebrate its 10th anniversary. From the Cape May Bird Observatory, tips and tools for mentors and young birders, including a young birder’s how-to guide featuring seasonal highlights, species profiles, and sample itineraries. 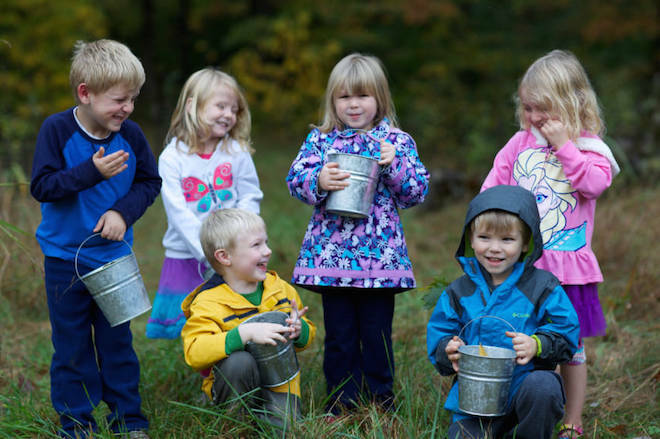 Ideas from the National Wildlife Federation on how you can foster a love of wildlife and habitats in kids by creating habitat, planting and caring for trees, camping, fishing, and taking team-inspired actions. Resources for young birders who want to connect and learn, and for adults who encourage and support. 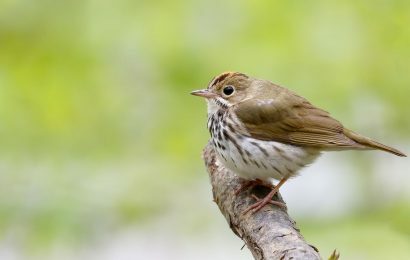 Coordinated by the Black Swamp Bird Observatory and Cornell Lab of Ornithology. For help compiling this list, we thank Contributing Editor Laura Erickson, Kim Kaufman of the Ohio Young Birders Club, Alicia Frances King of the U.S. Fish and Wildlife Service’s Migratory Bird Program, and Bill Stewart of the American Birding Association. Read articles written by Laura Erickson. A version of this article appeared in our June 2015 issue. Subscribe.